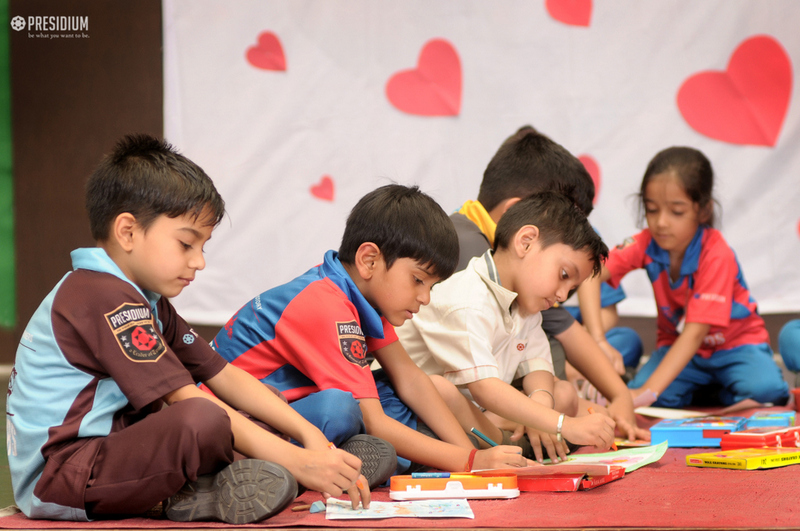 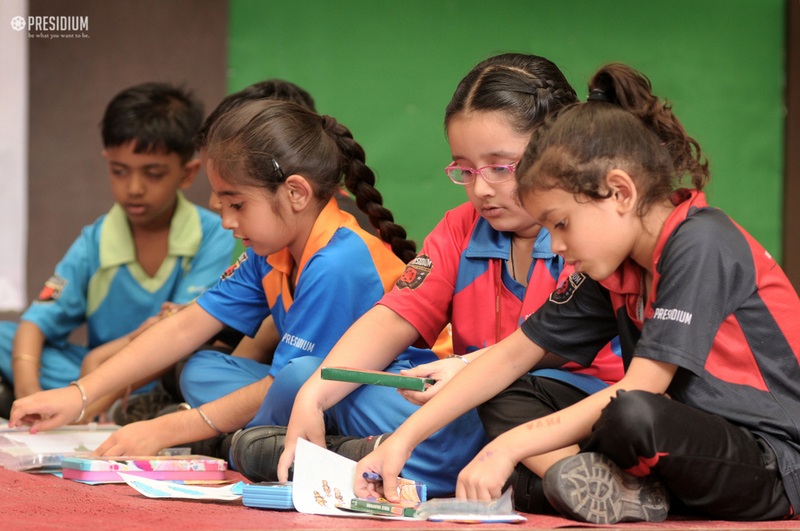 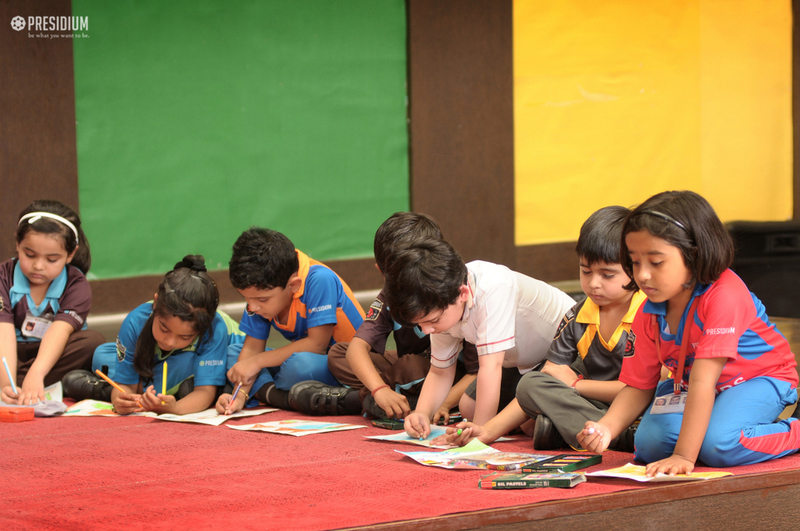 To explore the creative potentials in the young minds of our students, an interclass drawing and colouring competition was conducted for students of grade 1 to 3. 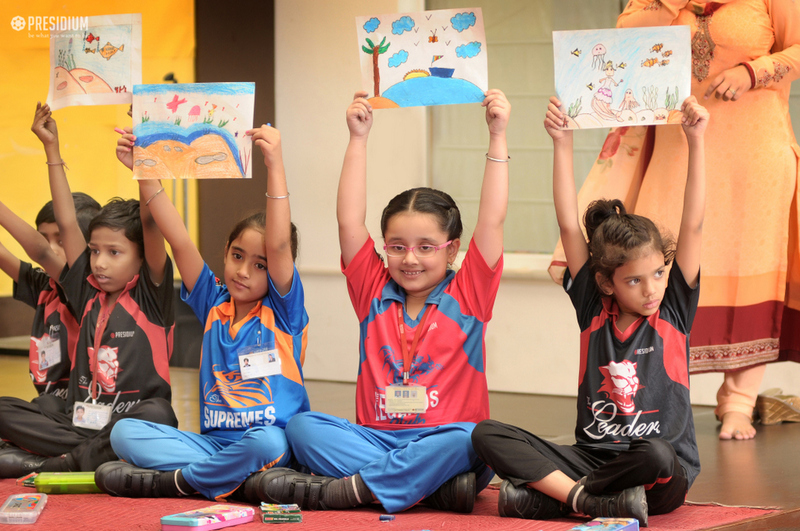 The theme of the competition was ‘magical world under water’. 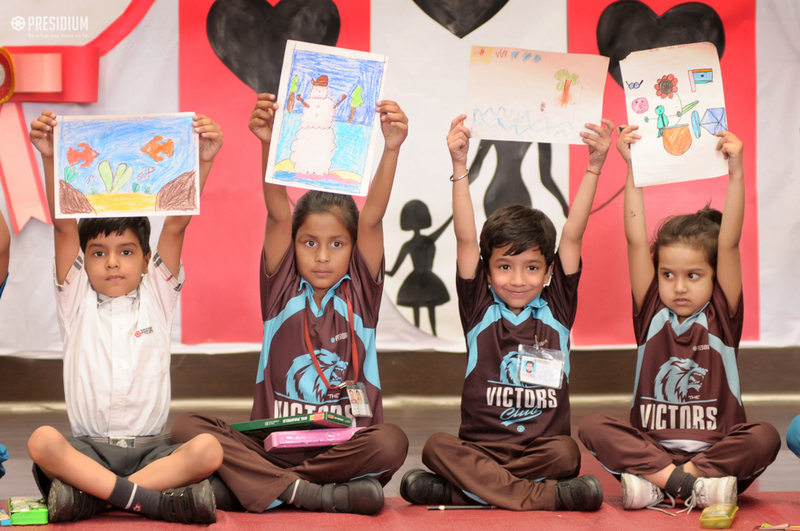 The children showcased their creative skills by drawing & colouring and came up with amazing artwork. 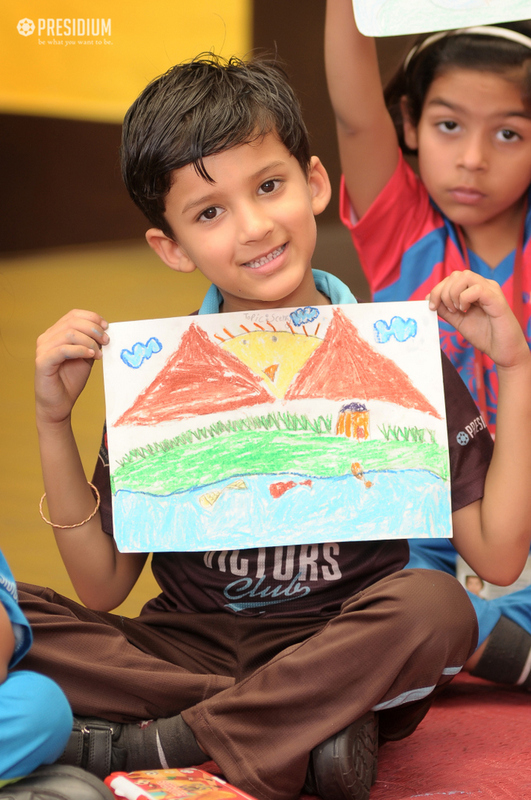 It was a colourful day for our young Presidians and the finished products were amazing as they let their imagination run wild and create absolute magic. 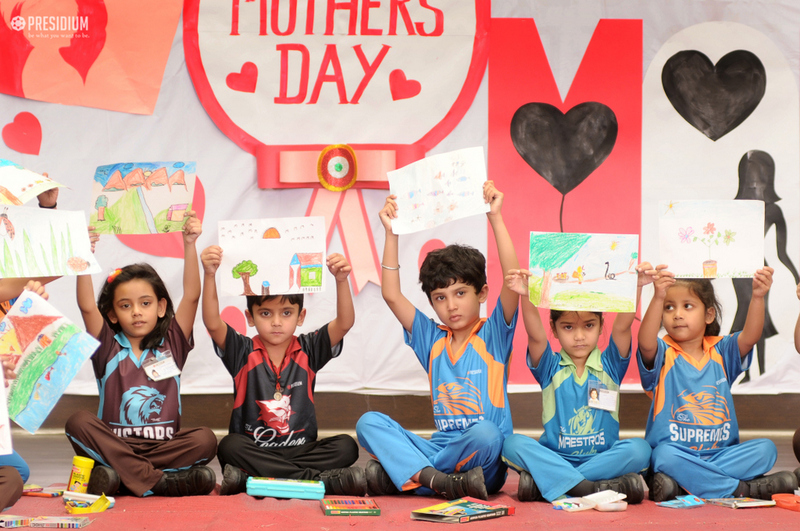 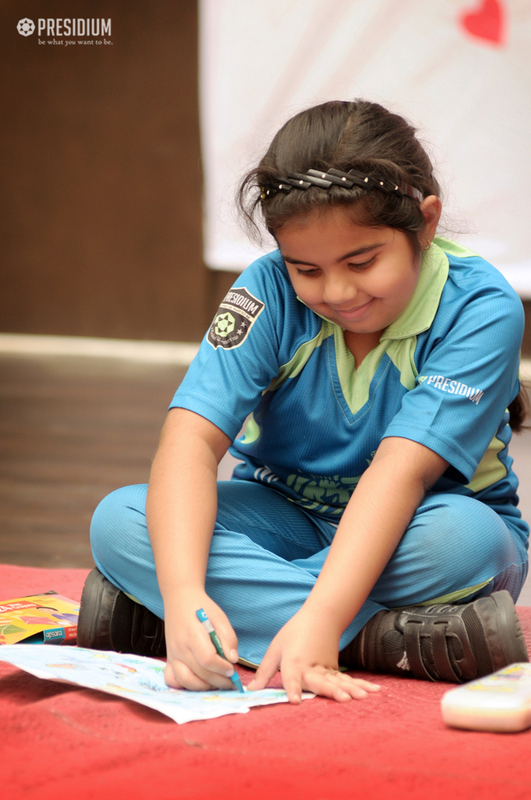 It was indeed a very successful event and a memorable one too as all our children proudly displayed their creativity.